Welcome to Electro Zavod (India) Pvt. Ltd. 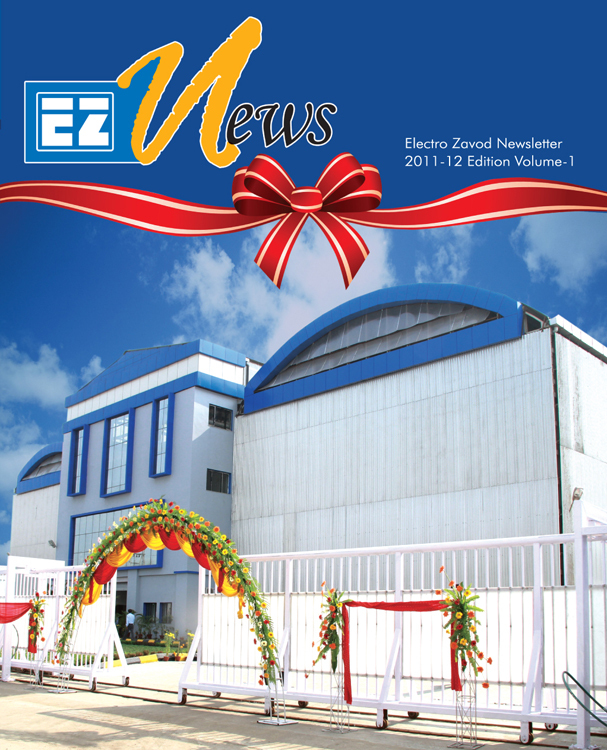 Copyright 2011 © Electrozavod India Pvt. Ltd. All Rights Reserved.